If great customer experiences require rich customer data, what happens when the data stream runs dry? Companies are pondering this in the wake of recent high-profile security breaches. 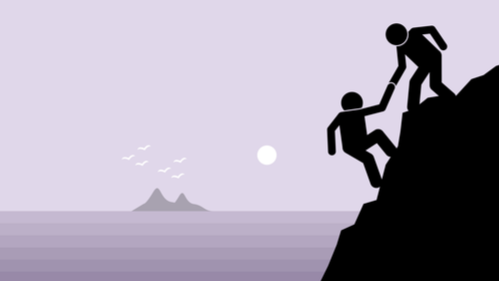 Business leaders are faced with sky-high customer expectations and rock-bottom trust levels. 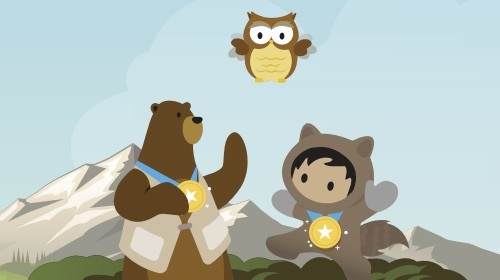 Customer personalization faces a trust crisis, Salesforce’s Chief Digital Evangelist Vala Afshar wrote in an article that published in Techonomy. 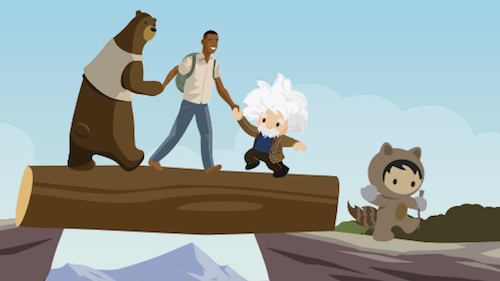 New research from Salesforce shows that 54% of customers don’t believe companies have their best interests in mind. Yet 79% of customers are willing to share their information with a company if they get personalized recommendations or contextualized interactions in return. Customers want their data used, but they don’t trust companies to use it only in ways that they’ve approved. Over 90% of customers say they are more likely to trust companies with their personal information if they understand how the data is being used to personalize their experience. Transparency about data use is the key. For more, check out the full story in Techonomy.